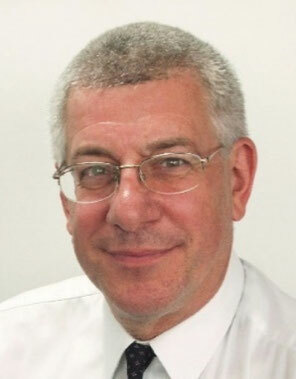 Ray Gluckman is a highly experienced technical and management consultant with over 35 years of experience in the fields of refrigeration, energy efficiency and climate change. He has been responsible for numerous studies for end users and for policy makers. This has included a wide range of projects related to refrigeration, air-conditioning and heat pumps including technical evaluations, design studies and energy efficiency assessments. Ray is a leading authority on reducing emissions of the powerful fluorinated greenhouse gases (the “F‑Gases”, HFCs, PFCs and SF6), which are mainly used as refrigerants. He has worked on projects related F-Gases for nearly 25 years and is a technical advisor in this field to the UK Government, the European Commission, the United Nations and the World Bank. Many recent projects involve the communication of complex technical issues to non-expert audiences. He regularly speaks at conferences and seminars related to reducing emissions of F-Gases and improving energy efficiency of refrigeration and air-conditioning systems. He is a Past-President of the UK Institute of Refrigeration and he won the 2011 UK Cooling Industry Gold Award for his work on F-Gas policy.